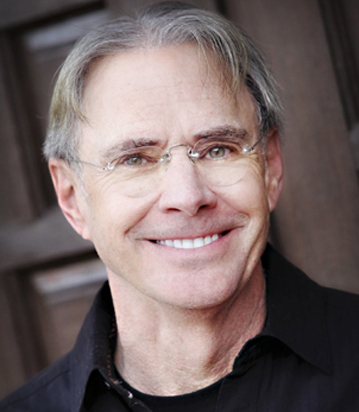 Dr. Dennis E. Doelle has provided dental healthcare services in the North Scottsdale/Carefree area for over 30 years. He is an enthusiastic, passionate, and experienced dental professional providing both general and cosmetic dental care in his personally owned Carefree Village Dentistry practice. Additionally, many patients who make their winter homes in the North Scottsdale area choose Dr. Doelle as their primary dental care provider. He was one of the first dentists to utilize minimally invasive conservative techniques for the restoration of teeth and smiles. His clientele include many dentists, hygienists, and physicians seeking predictable, non-invasive solutions for their dental health. He is experienced in all phases of preventive and restorative dentistry including implants and cosmetic smile enhancement. Dr. Doelle has experienced and excelled in many outdoor activities. He was an accomplished cross country runner in high school and continues to exercise and run on a regular basis. He has always pursued an active healthy lifestyle and is motivated by energetic activities. He also enjoys travel photography, architecture, and hiking and running Arizona trails and mountains.